Click Here to Enter Your Code, or to Sign Up! 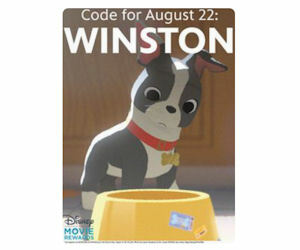 I love collecting Disney Movie Rewards codes for some of the fun swag they have on their website.. your family will love it! In the past, I’ve scored Muppets bobble head toys and some cute movie magnets! !